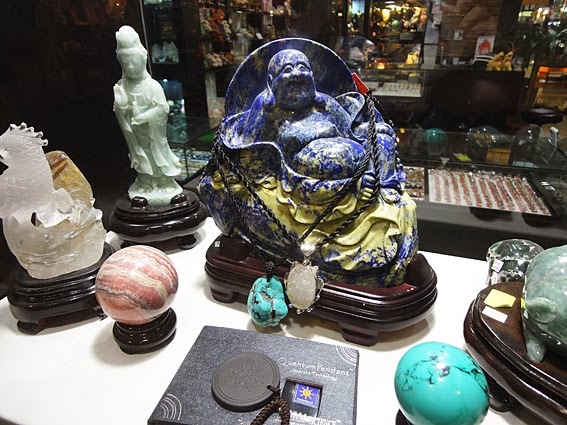 Top quality jadeite jade with moderate prices in KL the best are two first the Jade Museum and another store in the Central Market on the first floor. There is another store for nephrite items (low price) outside the central market in Kuala Lumpur. 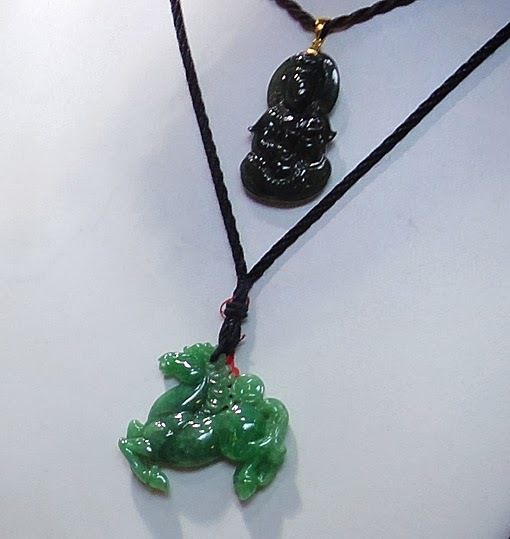 The Jade shop also have it with silver and white gold. 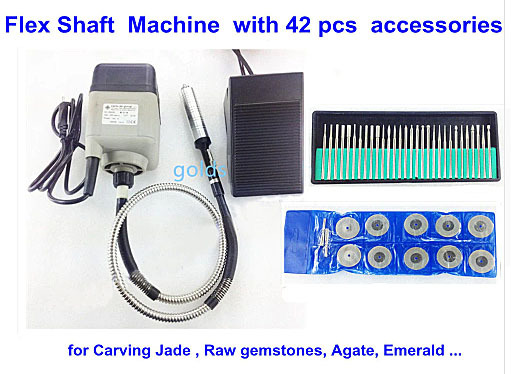 This is a very important factor because jade stones are extremely hard only bypassed by diamonds and rubies which mean the material is very difficult to handle typically people always say "jade carving" but actually there is no carving that is all done by drilling because of the hardness. Here are some fine natural jade bracelets with carvings. All have marvelous jewels and decorative items are for sale. The city has plenty of Chinese people and they love it. .
For them, it’s a symbol of purity and beauty and has good health and long life propertiesDo your homework if you want to buy this product or take an expert with you if you want a high-end item because there are no internationally recognized evaluation parameters. 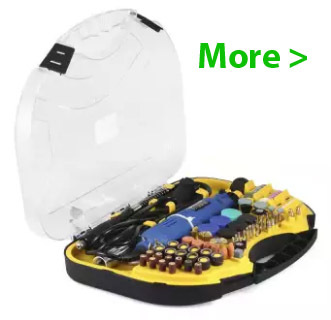 Everyone who sells the product is on his own imaginations. The market is situated in Chinatown, it was a wet market before and instead of destroying another piece of the heritage they transformed it. This is together with the Jade Museum and the Pavilion Mall the best place to buy jade in KL, shops are open from 10 am to 7 pm. In the market are about hundred stalls selling a variety of items including jade jewelry such as bracelets, pendants, ornaments, carvings and sculptures. 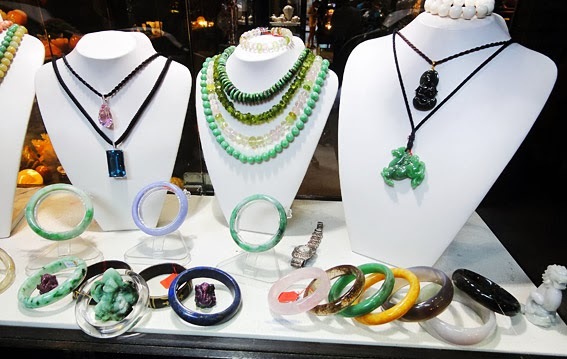 From a few dollars to a couple of thousand prices depend on its size and the grade of the green stone used. Actually, it’s not only green; the color spectrum extends to yellow, brown, white, light blue, lavender, red and more. 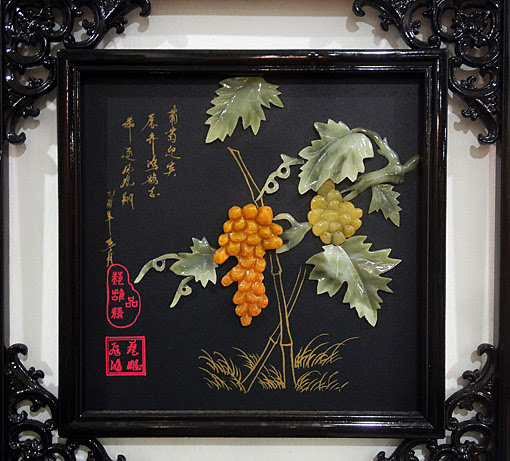 The top grade is entirely green called imperial jade and is the most expensive variety when it shows a high amount of translucency. 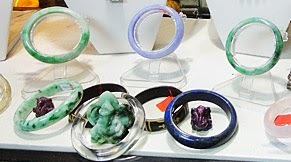 Jade turquoise and other gemstone jewelry everything is very attractive and decorative for the living room or an office. There are some jade objects with Feng Shui ideas behind. 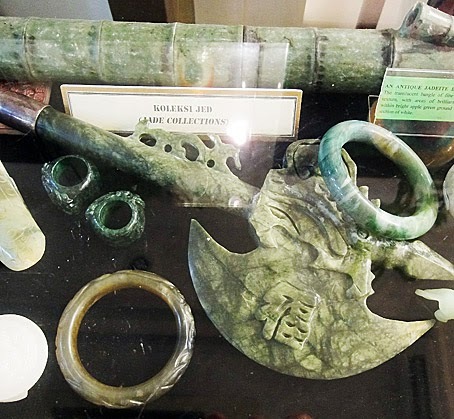 The main difference from them to the other is here is the museum has mainly Chinese nephrite and most other have jadeite from Myanmar which has a higher quality, texture, and better colors. But the museum has magnificent artwork on display and quite some pretty things to sell. 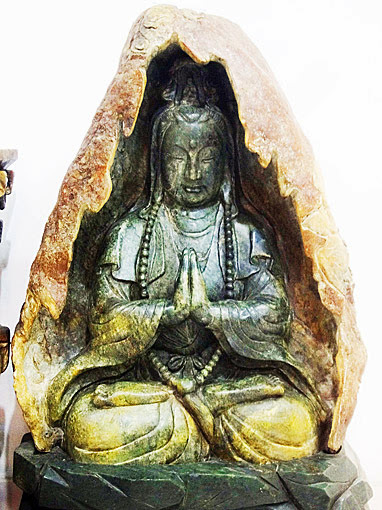 This is definitely a place to visit if you like raw green jade-stones and want some interesting things to see. The place is a bit difficult to find, the best is start a walk from "Times Square" shopping center towards the south, with the car you end up in nowhere. 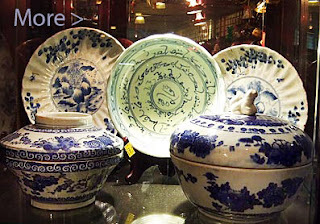 The jade shop indicated above is in the Central Market in Kuala Lumpur on the second floor and on the first floor near the exit is another spectacular shopping for White Blue Chinese Porcelain which has been recovered from a Chinese vessel which sunk a few hundred years ago in the Strait of Malacca. 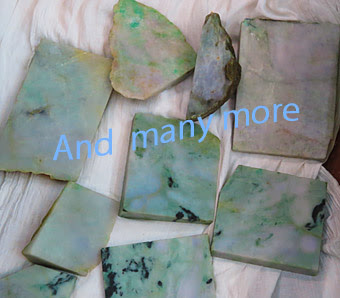 The jade business is naturally in the hand of Malaysian Chinese people. 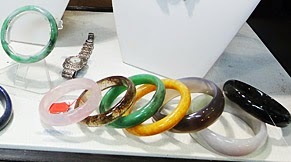 If you are in Penang visit "Penang road" there are a couple of interesting jade shops. Hi, which part of penang road ?